Based in North Wales, Climb-Wales is an outdoor activity provider with firm roots in climbing and mountaineering. We offer rock climbing and mountaineering courses in Snowdonia and the sourrounding areas, guided walks, scrambles and climbs, and a number of other outdoor activities such as coasteering and mine exploration. Rock climbing and mountaineering are some of the most rewarding pastimes we can take part in. Yet to many, these activities feel out of reach, perhaps being considered too high a risk. It is true that accidents in climbing and mountaineering have the potential to be fatal, but the actual number of accidents are few. Our aim is to make things as safe as possible in any given situation and provide our customers with knowledge and experience to underpin sound judgement and decision making. Through drilled technical rehearsal, efficiency and flexibility are developed and climbing and mountaineering not only become safer, but also more relaxed and enjoyable too. Whilst safety is paramount, our goal is to provide fun and memorable experiences. To this end, we encourage our participants to dictate the pace and perceived risk of any given activity, wherever it is safe to do so. Ultimately, we believe in developing individuals and providing life enriching experiences. We aim to empower individuals to overcome personal challenges and to achieve a sense of accomplishment. 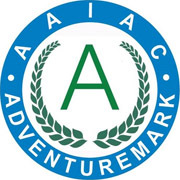 We hope that our customers feel invigorated after being with us, and that they go on to seek other adventures and share in our enjoyment of the great outdoors. From easily accessible sport cliffs situated right on the car park, to epic adventures on sea cliffs and mountain crags, we are fortunate in Snowdonia to have one of the most diverse climbing venues anywhere in the world. It is certainly true that as climbers and mountaineers we get to see some of the most beautiful, special and fragile corners of our land. 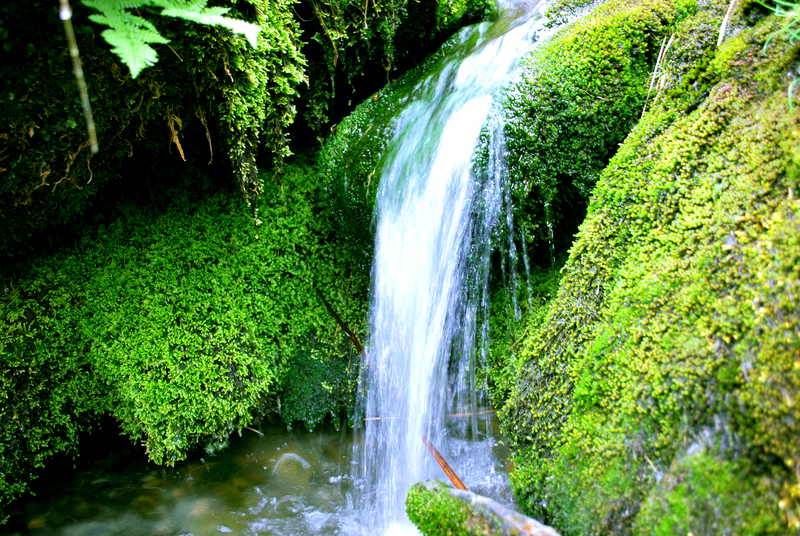 And fragile they are; rare plants, endangered butterflies, the natural environments that we enjoy so much depend on a fine ecological balance which is easily damaged. Most rock climbers and mountaineers value the natural world and would never intentionally cause environmental damage. However, most climbers could occasionally be accused of taking a poorly thought-out shortcut such as abseiling from the last remaining tree at a crag. What would come of the area's biodiversity if every single climber were to belay and abseil from the one remaining tree? At Climb Wales we believe that walkers, mountaineers and climbers alike have a duty to be actively involved in the conservation of those areas and it is this ethos which underpins all that we do. All of our staff members are passionate mountaineers with a wealth of climbing and mountaineering experience. Between them, they have published articles on a range of topics including, for example, sports nutrition, management of fear in climbing, and child psychology. Most of our staff have grown up and lived in Snowdonia for many years and their knowledge of the local area is impeccable. 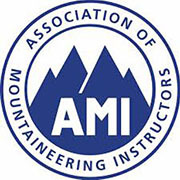 We are qualified Mountain Leaders and Climbing Instructors and have undergone rigorous training and assessment with national awarding bodies. We regularly undertake Remote Emergency First Aid training and offer our time freely to the local Mountain Rescue Services. 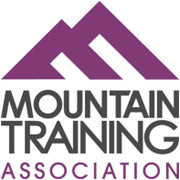 We are also active members of the Mountain Training Association and are committed to continued personal development. We take all aspects of safety seriously and employ an extremely strict recruitment process. In addition to mountain safety, all of our staff members are DBS checked.